The protesters marched through the streets in the capital Rabat with police dispersing some of them with water cannon. 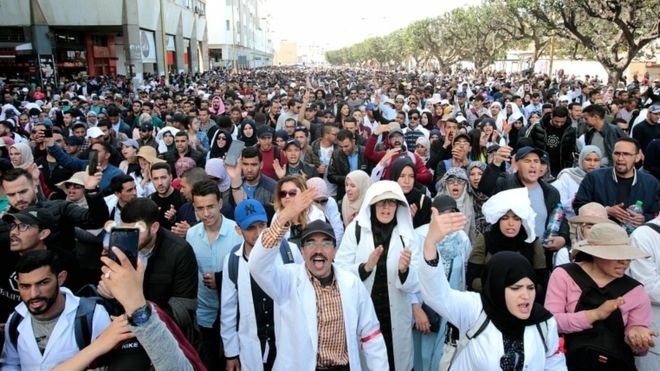 Thousands of teachers in Morocco on Sunday staged a street protest demanding better working conditions. They marched through the streets in the capital Rabat with police dispersing some of them with water cannon. The teachers according to local media are demanding permanent contracts and better pay. They are also unhappy with rising cost of living and hope their agitations will force authorities to give in to their demands. 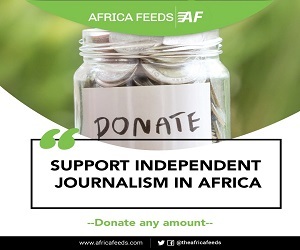 Sunday’s protest is a culmination of series of protests that have been taking place in recent weeks in the north African country. Teachers on temporary contracts earn some £400 a month but want full benefits and pension rights like their colleagues on permanent contracts. Protesters were heard chanting “liberty, dignity, social justice”. Most of them are in their 20s and 30s and they converged on the parliament area.